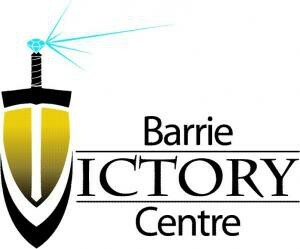 Welcome to Barrie Victory Centre! We are an Apostolic/Prophetic church affiliated with Victory Churches International. We pray you will be strengthened through these podcasts and grow in the grace and knowledge of our Lord Jesus Christ.